If your interested in Joining Rovers the first thing you'll need to do is find a crew. Check out the Crew Finder page to find your local crew and contact information for them. Alternatively please email recruitment@nsw.rovers.com.au with your name, suburb and what you would like to get out of Rovers and they will be able to help you find a suitable crew. 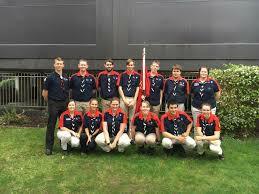 You can also call NSW Scouts Headquarters on (02) 9735 9000 and they can assist you. When you find a crew take some time to get to know them, we also recommend trying a couple of different crews to find one that suits you, rather than just going to the closest. 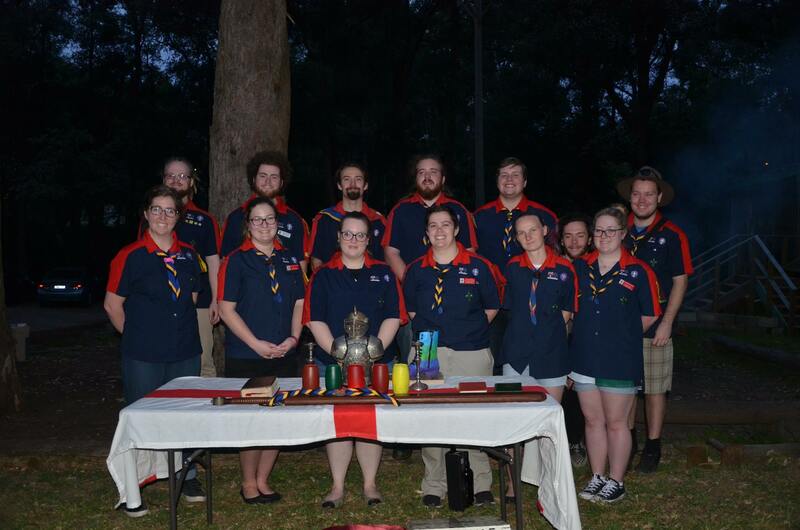 When you have decided which crew is for you they will ask you to get a Working With Children Check (WWCC) and fill out a YA1 form which includes a Police Check and means you agree to the NSW Code of Conduct for Adults in scouting. When you have submitted these forms you will be a member! Your crew with often have a special way to invest you into the crew and then you can enjoy your years as a NSW Rover!! !